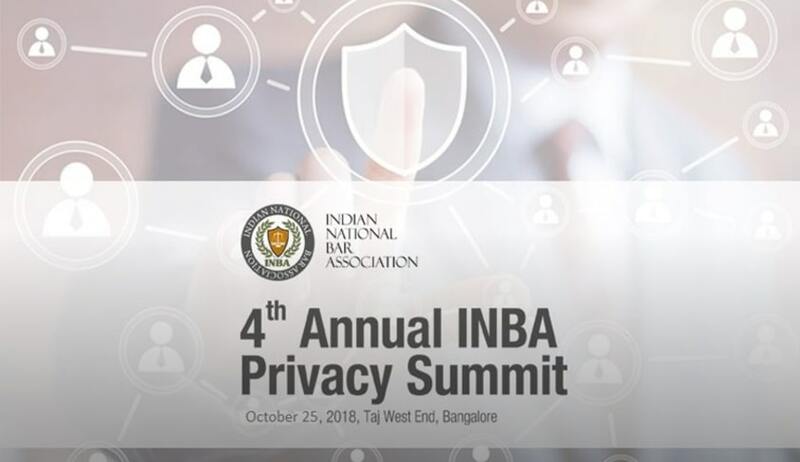 Indian National Bar Association (INBA) is going to organize the 4th Annual INBA Privacy Summit 2018. * These are suggested broad topics. The conference committee may, from time to time, review and alter the above topics / agenda. Visitors are requested to also browse the agenda section to know more about the conference agenda and speakers.